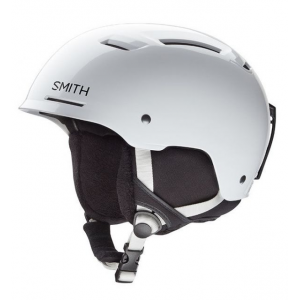 Smith Optics Snow Gear Smith Pivot JR Helmet - MIPS-White-Youth Small H16PJWTYMIPS. helmet is a must have for all kids. 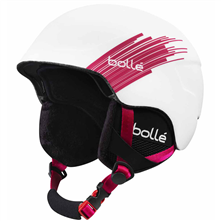 Using a proprietary Bombshell PLUS construction and a multi-impact EPP liner this helmet is built to withstand whatever the mountain throws your way. MIPS sets a new standard in helmet safety. Developed by brain surgeons and scientists to reduce rotational forces on the brain caused by angled impacts to the head.The secret behind MIPS' unique patented technology comes from the human brain. The brain is surrounded by a low-friction cushion of cerebrospinal fluid that protects it by allowing it to slide slightly on impact. 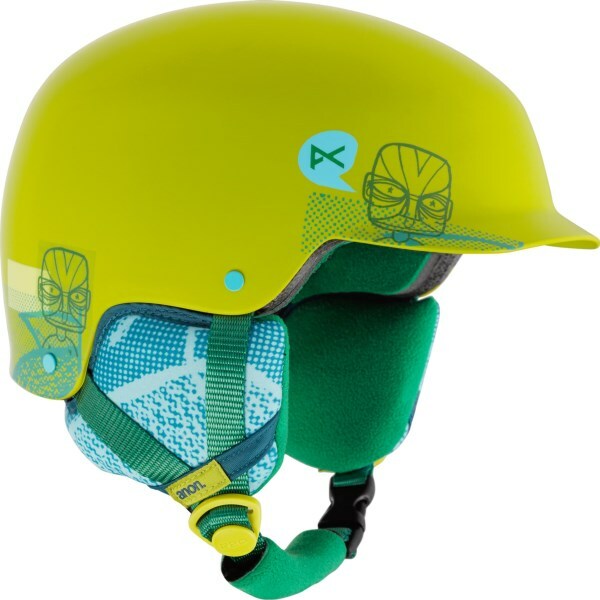 MIPS imitates the brain's way of protecting itself by giving the helmet its own low-friction layer between the outer shell and the liner which also slides to absorb much of the energy created by an angled blow to the head. C onventional helmets are tested by dropping them vertically onto a flat surface. 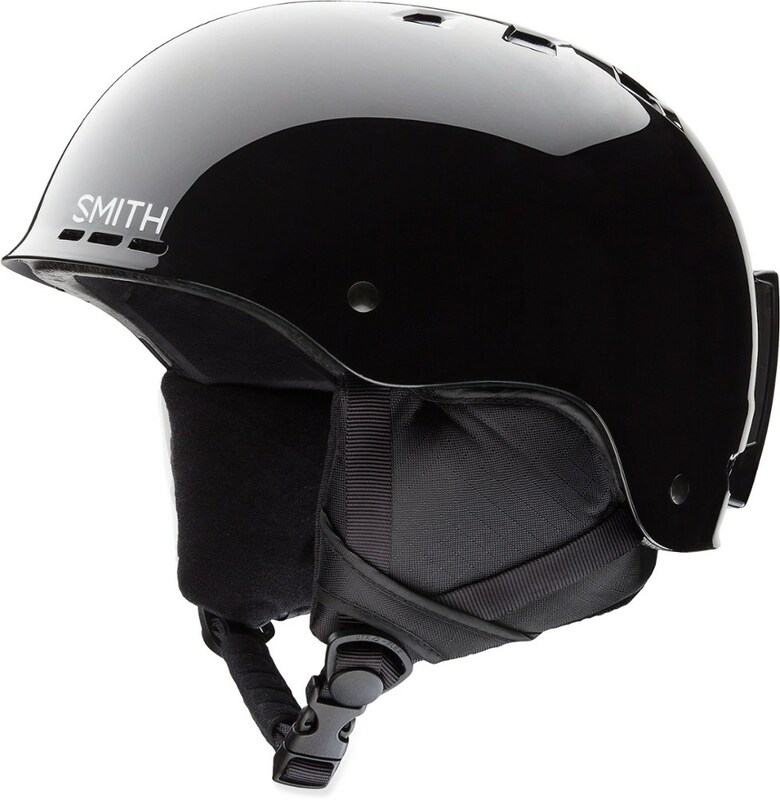 MIPS is designed to deal with how most accidents occur with angled impacts to the head. 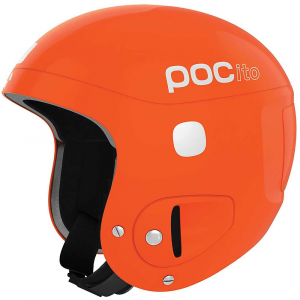 MIPS sets a new standard in helmet safety. 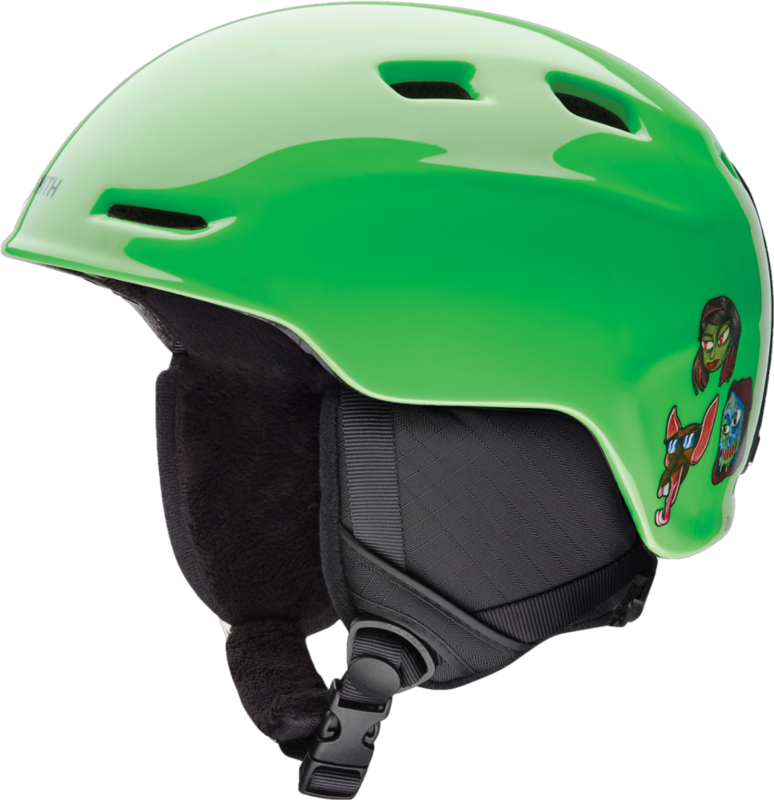 Decked with modern styling, this youth helmet combines all-angle MIPS protection with an multi-impact liner that integrates with goggles and beanies for a comfortable day on the hill. CLOSEOUTS . 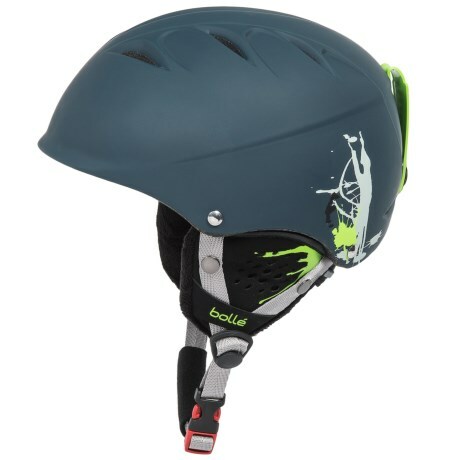 Solidly built and ultra-comfortable, Smith Opticsand#39; Pivot Jr. ski helmet features Bombshell PLUS construction with an additional Multi-Impact EPP liner to keep your kidand#39;s head safe when sheand#39;s hard-charging it down the mountain. The pillowy-soft fleece lining, padded interior and climate control ventilation keeps everything comfy on the inside. Available Colors: CRAZY PINK, MATTE ANGRY BIRDS, BLACK, WHITE. Sizes: S, M.